Arsenal have reportedly made an offer to sign Barcelona’s Malcom on loan until the end of the season, according to Metro. Arsenal are already in talks with the Catalan club over a deal for their Spanish midfielder Denis Suarez. 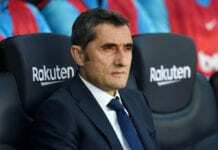 Unai Emery is keen on signing Suarez and the former Manchester City youngster has verbally agreed to join the Gunners, but the English club and Barcelona are yet to agree on the terms of the transfer. Barcelona are keen to sell Suarez before the end of the January transfer window but Arsenal do not have the funds to sign the former Villarreal playmaker on a permanent basis and can only manage a loan deal. However, reports in the English press suggests that Arsenal have now made a late move to sign Malcom along with Suarez before next week’s transfer deadline. 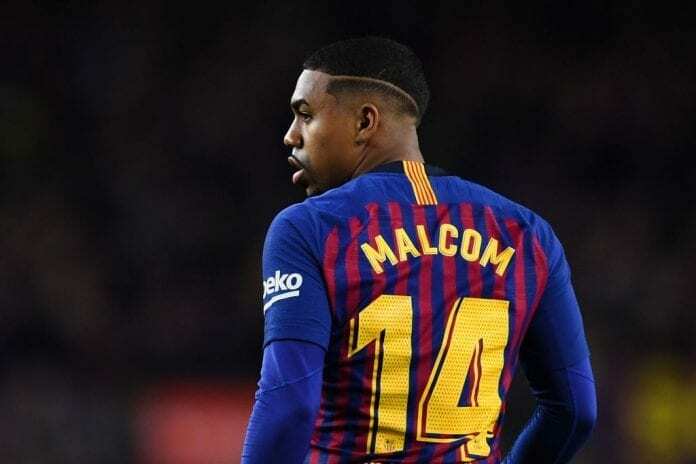 Barcelona’s hierarchy are believed to be undecided over Malcom’s long-term future at the Camp Nou but would accept an offer of £50m or a loan deal in order for the winger to get more playing time on the pitch. The sports company wanted to organize an official Ecuadorian league match in Miami, but the USSF refused to allow it.